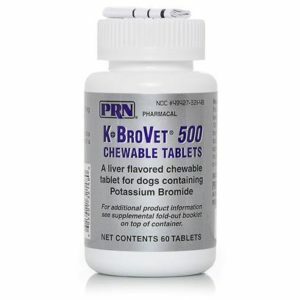 Bravecto® is a chew that kills fleas, prevents flea infestations, and kills ticks (black-legged tick i.e. Deer tick, American dog tick, and brown dog tick) for 12 weeks. Bravecto® also kills lone star ticks for 8 weeks. Benefits: Bravecto® is a chew that kills fleas, prevents flea infestations, and kills ticks (black-legged tick i.e. 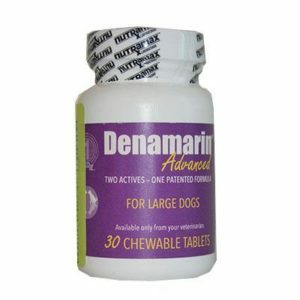 Deer tick, American dog tick, and brown dog tick) for 12 weeks. Bravecto® also kills lone star ticks for 8 weeks. Bravecto® works fast, stays strong, lasts long. Directions: Bravecto® should be administered with food, as a single dose, every 12 weeks. 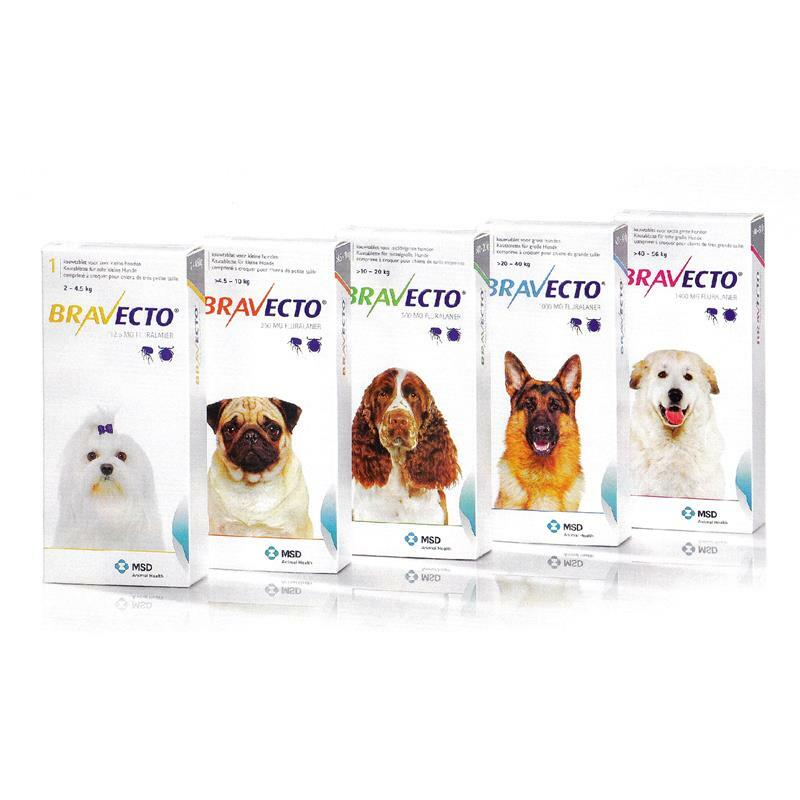 Bravecto® may be administered every 8 weeks in case of potential exposure to Lone Star ticks. Bravecto® should be administered with food. Caution: Not for human use. Keep this and all drugs out of the reach of children. Do not eat, drink, or smoke while handling the product. Wash hands thoroughly with soap and water immediately after use of the product.